One K™ horse riding helmets boast the perfect synergy between advanced technology and aesthetically pleasing design. 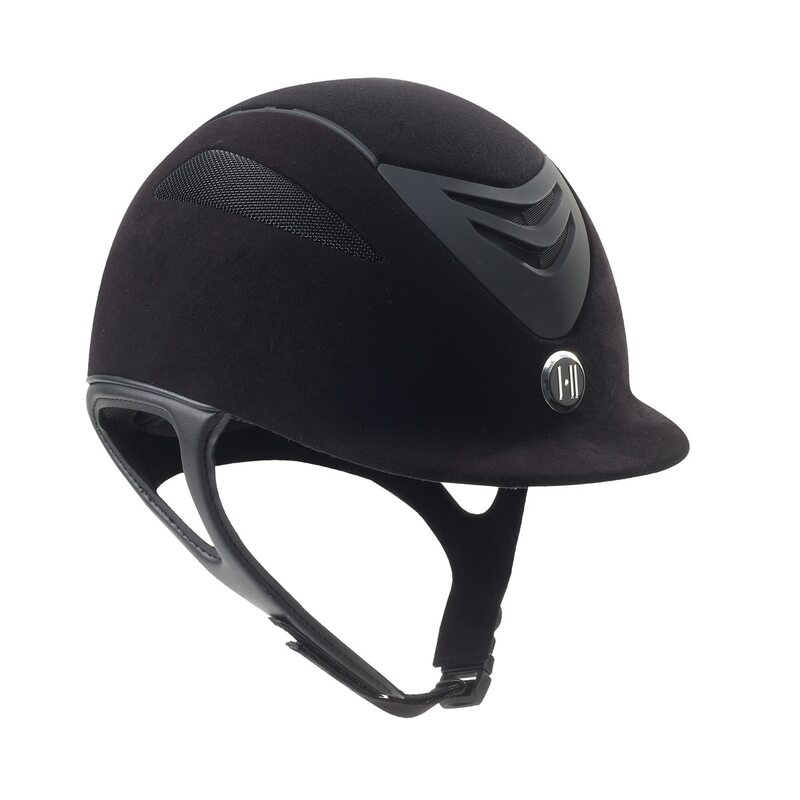 With enough features to appeal to those seeking everything an equestrian helmet could possibly offer, wrapped in a package that traditionalists can appreciate, One K™ has the best of both worlds. 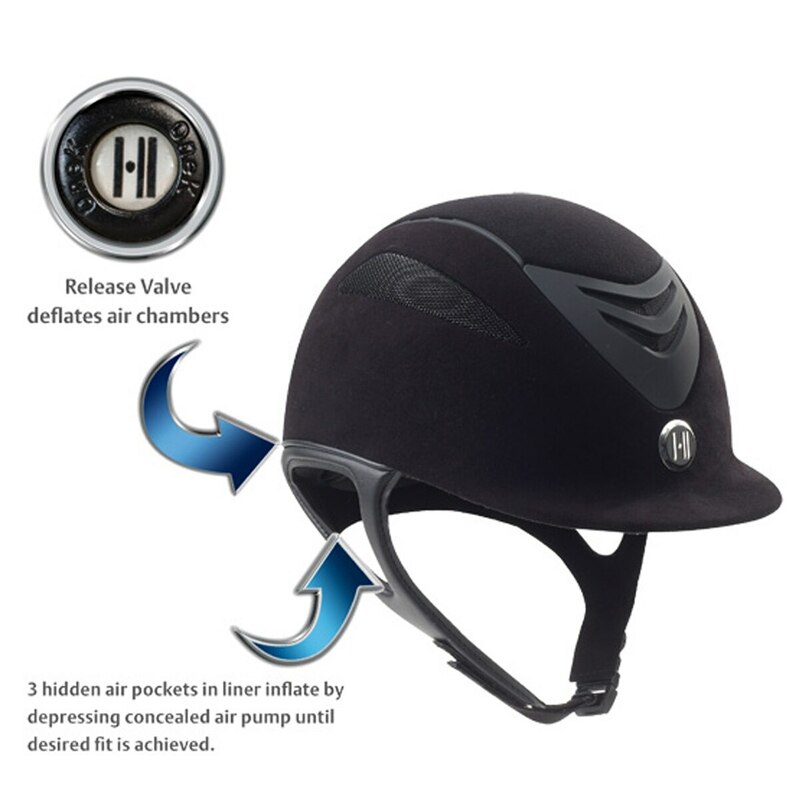 The One K™ Defender Air uses a built-in finger pump and air channels in the liner to offer the most customized fit available in any equestrian helmet on the market. Certified to ASTM and CE EN standards. One K Defender Air Suede Helmet is rated 4.7 out of 5 by 3. Rated 5 out of 5 by English rider from Great helmet I really needed a size small helmet, with the small there is no room to put my hair up. I ordered the air in a size medium, and it adjusts down enough to wear with my hair down. Just what I needed! Rated 5 out of 5 by ALISSA from Amazing helmet!! I absolutely love this helmet. It stays snug, but also isn’t cutting off any blood circulation.